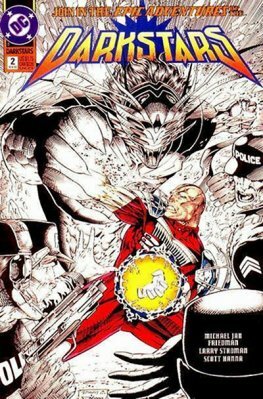 The first Darkstars were a group of fictional intergalactic policemen that appeared in comic books published by DC Comics. 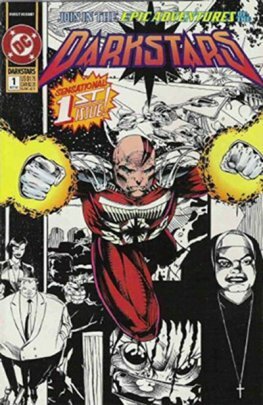 They were introduced in Darkstars #1 (October 1992), and were created by Michael Jan Friedman and Mike Collins. 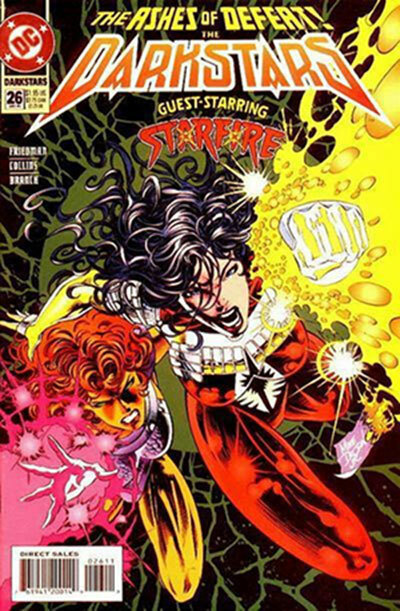 The series lasted a total of 39 issues, ending with issue #38 (Jan. 1996), with an issue #0 (Oct. 1994) published between issues #24 and 25 during the "Zero Hour" crossover event storyline.